Grand Central has just published a new edition of one of her most important books, Parable of the Sower, the first of a two-volume set that tells the tale of a young Black girl in southern California during a time of environmental and economic collapse and the rise of authoritarian rule; about how she leads a band of refugees, founding a new religion grounded in solidarity and stewardship, and how she triumphs over lunatic gangs; corrupt, militarized cops; and the logistical challenges of flash-fires, starvation and disease. The new edition features a brilliant introduction by NK Jemisin (previously), whose Broken Earth trilogy made Hugo Award history last year when all three volumes won the prize for Best Novel. Jemisin's introduction describes how she read Butler's novel at three times in her life, and how each read evinced a very different reaction from her -- once in the roaring nineties when the economy was booming and the internet promised democratization of culture and communications; once in Jemisin's thirties when she was was a grad student researching the theory of Black liberation and the nature of white supremacy; and now, in the Trump era, when stories about authoritarian rule, mass inequality, and climate devastation don't feel nearly so allegorical and have taken on the tinge of description instead. 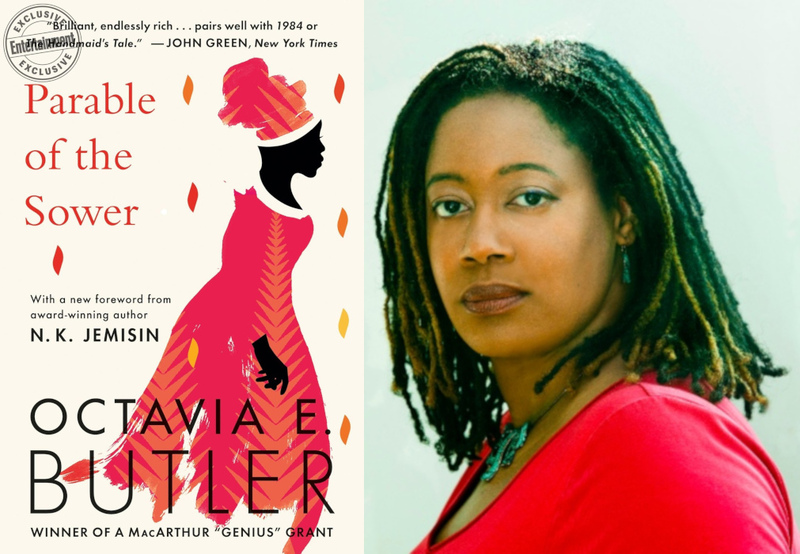 Jemisin's sober assessment of Butler's legacy after three reads highlights how the novel lays out a plan for "smart resistance," grounded in an understanding of "the difference between good intentions and good outcomes." That's exactly right. Parable of the Sower has never been more relevant.